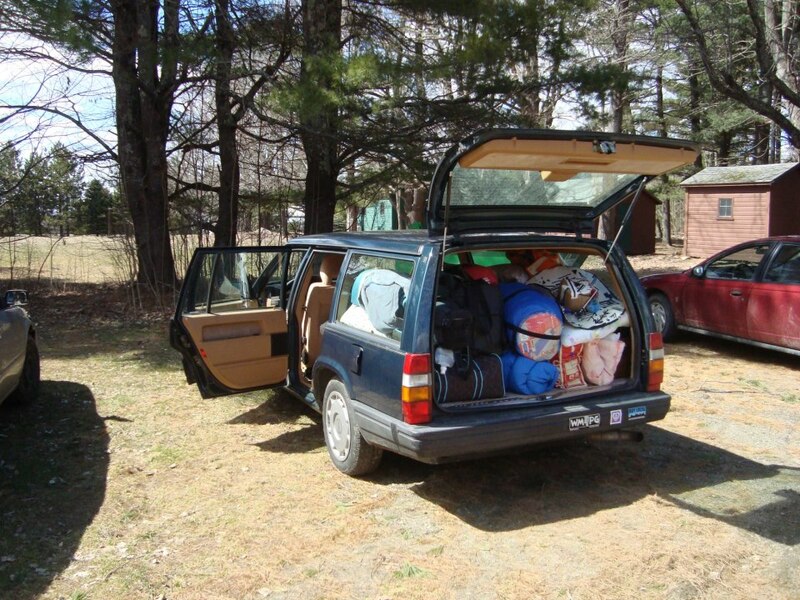 We want you to be as prepared as possible for a weekend in rural Maine! – something for the open mic night! **Please note: We want you to have a safe, comfortable time at the YAG, so if there is anything listed above you would like to bring, but do not have access to, please contact us, and we will do what we can to provide it for you!